I Got Called A Hillbilly On Twitter! @crafty60 Hillbilly? Look, my scizophrenic mom was born in Nazi Germany and I went to school in the Schindler's List '90s. But Hillbilly? When the movie 'Schindler's List,' came out people in advanced in high school were sitting in easy bird classes trying to prevent the Holocaust from happening again. Thin white guys with dark hair and eyes became increasingly conservative. 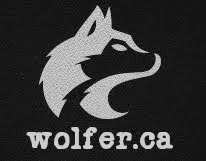 On a subconscious level it was the factory workers, average-looking jocks, thin boys with brown hair and freckles, and redheads who carried out the Holocaust. 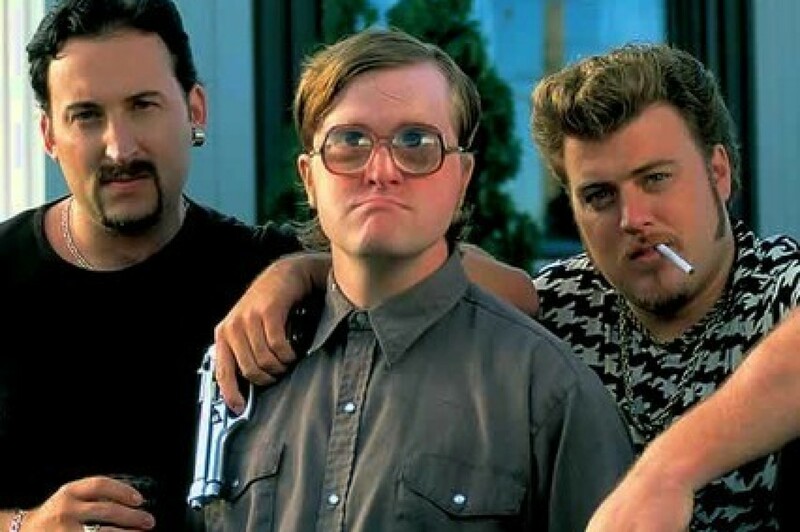 'Trailer Park Boys,' wouldn't have done well in the 1990s because it's a show about a bunch of guys that look like fags.